If you missed the mixed martial Missoni event for Target this summer, you could get a chance at Goodwill, a regular benefactor of Target clearance items. 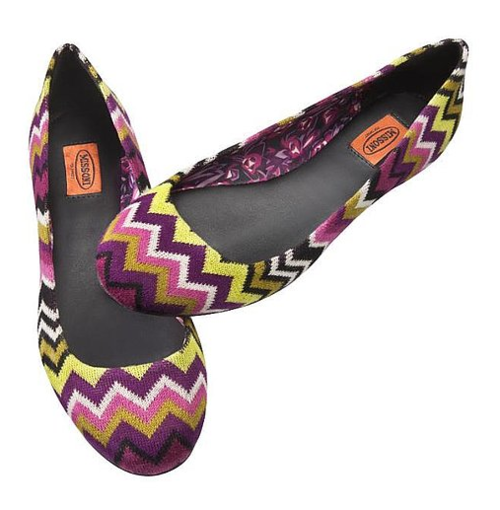 Check out shopgoodwill.com, Goodwill's somewhat sleepy online auction where Missoni flats are currently bidding at about $12. I found these same flats on the site for $10.34!! I've never ordered but I've seen Missoni for Target stuff in Goodwill.